ave you ever looked at that bottle of fish oil or ‘shelf stable’ probiotic sitting on the dusty supermarket shelf and wondered to yourself: ‘How long has THAT been there? That’s a very good question because cheap supplements destined for the big bulk food stores may be an inferior product to start with even before being loaded onto a mega shipping container and sitting out at sea for weeks or months on end. When they are finally distributed to your supermarket shelf they can sit for a very long time under hot lights and all manner of temperature changes. For the sake of saving perhaps $5-$10.00, are the probiotics REALLY still alive in that bottle??? 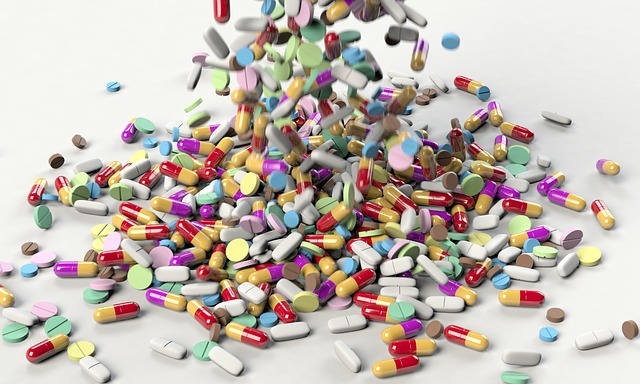 Many people also run the risk of having a drug reaction if they don’t seek professional advice and mix a supplement with certain medications they may be taking – bad news all around when this happens – never take a supplement without professional advice!